Leading Exporter of ab-opthamal ultrasound scanner, pachymeter, ophthalmic ultrasound scan, ultrasound system, ultrasound scanner and portable ultrasound machine from Chennai. We are counted amongst the most reliable Manufacturers and Suppliers of the highly efficient AB Opthamal Ultrasound Scanner in India. Our A-B Scan Ophthalmic Ultrasound Scanner is widely appreciated by our esteemed clients due to its compact design and light weight. This A-B Scan Ophthalmic Ultrasound Scanner is a one-station working platform that has the ability of integrated image capture, integrated patient management and integrated report edit. We offer this A-B Scan Ophthalmic Ultrasound Scanner at the most affordable price. 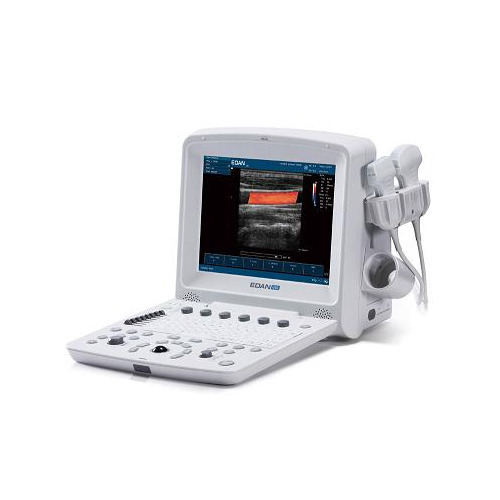 We are one of the prominent manufacturers and suppliers of Ultrasound Machine. The offered ultrasound machine is manufactured by using optimum quality material and innovative technology in sync with set standard of industry. Moreover, our offered ultrasound machine is highly praised among customers owing to its reliable results. Our offered ultrasound machine is available in different specifications at competitive rates. Our enterprise is the remarkable name in the market deals in manufacturing and trading an exclusive range of Ultrasound Scanner. This machine is very useful & finds application in various labs, utilized to diagnose various diseases. Further, this product is technically fabricated by our experts using premium quality basic material and latest technology. We offer this product in various specifications in order to meet various requirements of clients. We are a most trusted name in between the topmost companies in this business, involved in providing excellent quality assortment of Portable Ultrasound Machine. 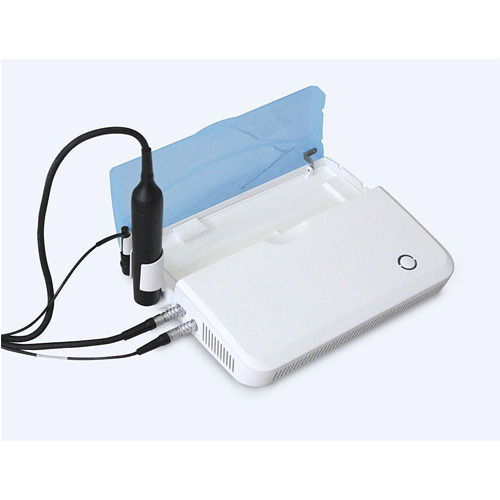 This Portable Ultrasound Machine is widely demanded in hospitals. Our honored customers can avail this product at market leading rate.